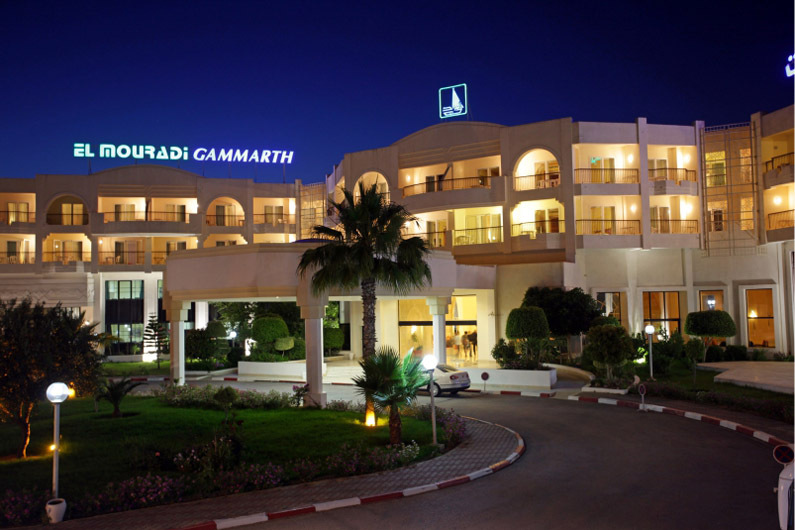 Alongside a sandy beach and facing the forest, hotel El Mouradi Gammarth is ideal for both business and leisure. 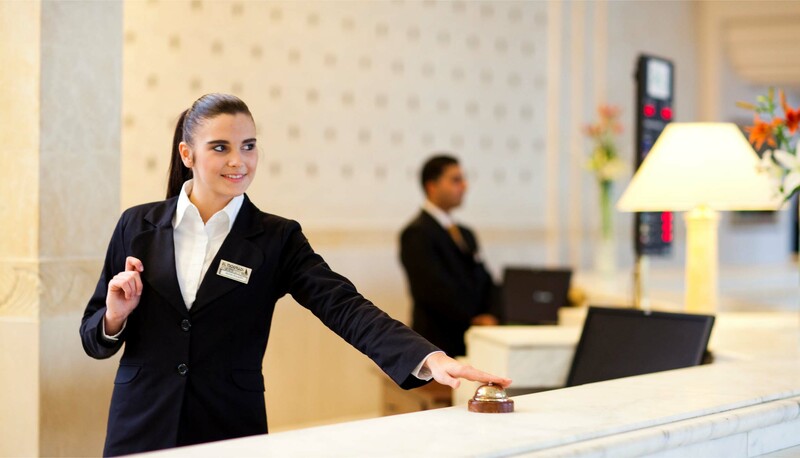 The hotel has different categories of guest rooms and suites for the total of 506. 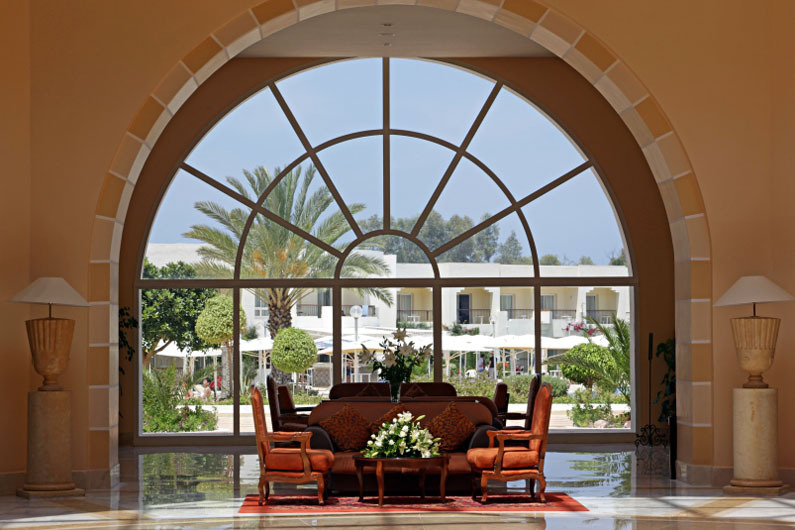 Its superior rooms, executive rooms and suites are decorated with contemporary furniture. 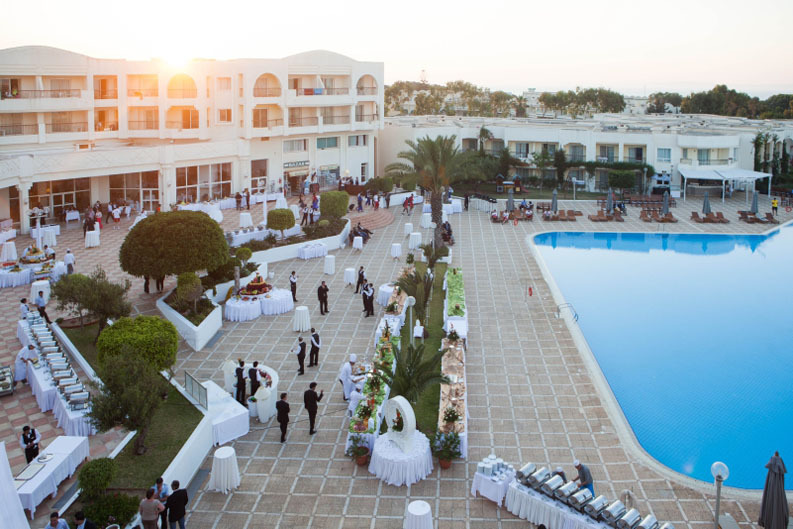 Besides its different categories of rooms and suites, the property offers an outdoor pool, indoor pool, a gym, an Italian and buffet restaurant and a bar. Guests can also relax in the spa with its different cures and treatments. Free WI-FI is also accessible in hotel area. 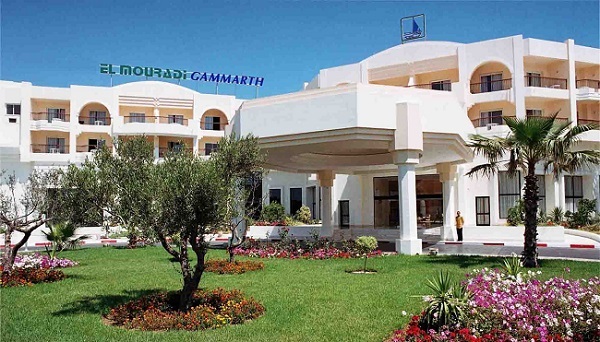 El Mouradi Gammart is only 1 Km of Carthage Golf, 18 Km from The international Airport Tunis-Carthage, 7.5 Km from La Marsa, 10 Km from Sidi Bou Saïd and Carthage. 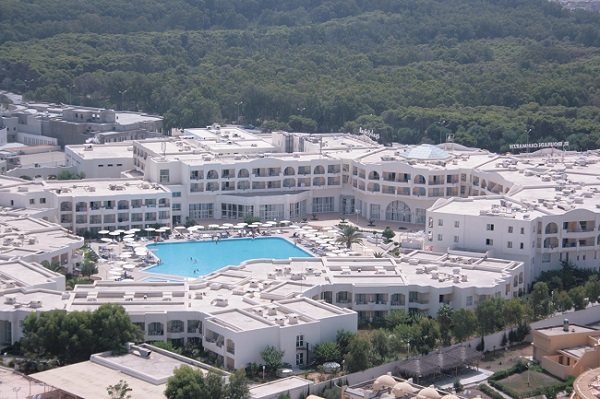 The Main city of Tunis is about 20 Km from the hotel. 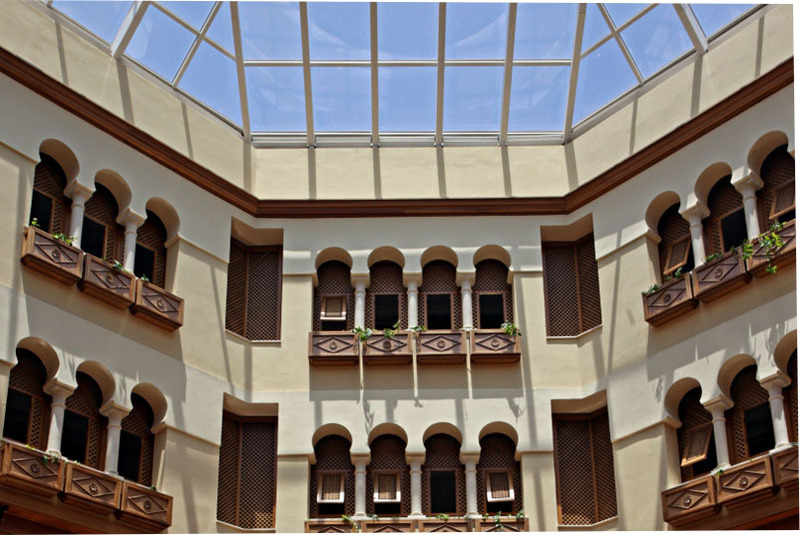 El Mouradi Gammarth hotel is a great choice for travelers interested to be nearby the city but also enjoying the leisure provided in and out of the hotel.